Champions and legends train here. Push your limits and be one among them. 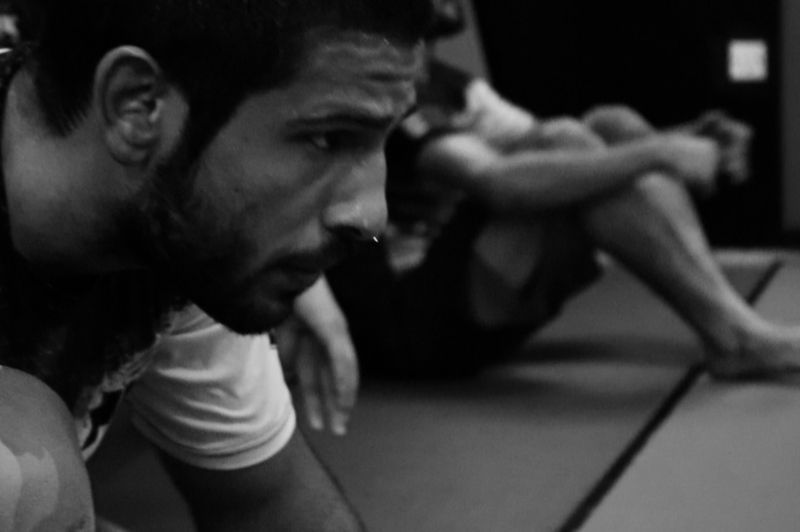 Our Mixed Martial Arts class will allow the students to possess a well-rounded skill set for both striking and ground. The sport of MMA has evolved into its own martial art discipline, however attending the Boxing, Muay Thai, BJJ and Grappling classes will no doubt assist in your personal progression of MMA. Students of all skill levels are welcome to participate in this fun, intriguing fighting style. We offer MMA classes at both the amateur and professional levels. Our Boxing program is designed to accommodate adults and children, both men and women of all levels and ages. Our class dynamic teaches the basic fundamentals of boxing, while also providing you with the workout of a lifetime! The program focuses on improving body composition, hand-eye coordination and cardiovascular health, as well as developing self-confidence and an awareness for self-defense. Sparring is not incorporated in the classes, however if the student wishes to spar, he or she may do so once the instructor approves of their skill and experience. Brazilian Jiu-Jitsu (BJJ) is a Martial Art and combat sport that focuses on Grappling. 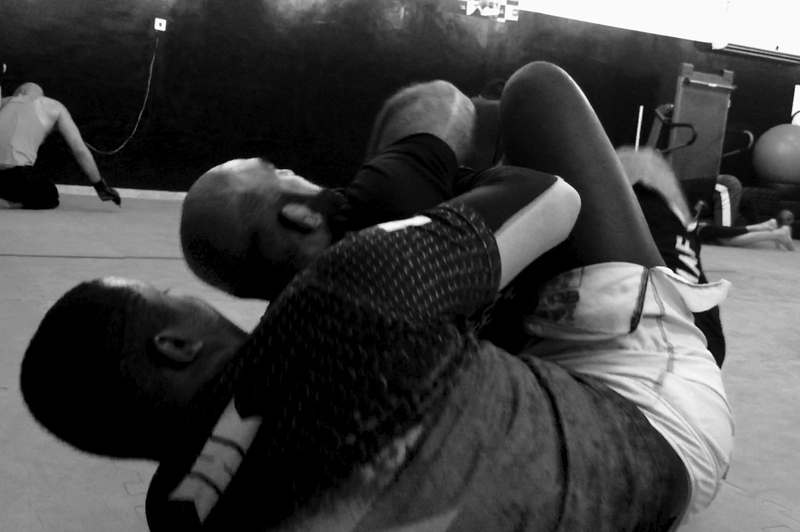 Brazilian Jiu-Jitsu promotes the principle that the smaller, weaker person can successfully defend themselves against a bigger, stronger assailant using leverage and proper technique, applying submissions via joint-locks and chokeholds to defeat them. BJJ can be trained for self-defense, sport grappling tournaments (Gi and no-Gi) and Mixed Martial Arts (MMA) competition, and is becoming a more and more popular method among students looking to improve physical fitness, core strength, stability and flexibility. BJJ classes are incredibly beneficial for students of all age and skill levels. With our traditional belt ranking system and thorough instruction geared toward mastery of the various submissions and technical aspects of BJJ, students graduate to the next belt based on demonstration of submissions and techniques associated with each belt class.BJJ is a fun, safe way to learn a highly effective self-defense method, while improving cardiovascular conditioning, functional strength, flexibility and overall fitness. *We require students to wear Gi’s for class. Gi’s will be available for purchase and conveniently located in our pro shop. 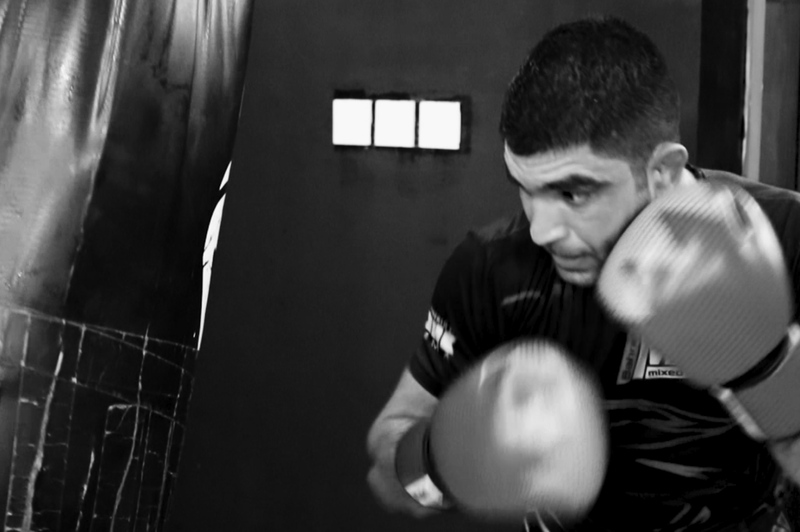 Welcome to Bahrain MMA, Bahrain's premier training center for the fastest growing sport in the world, Mixed Martial Arts. 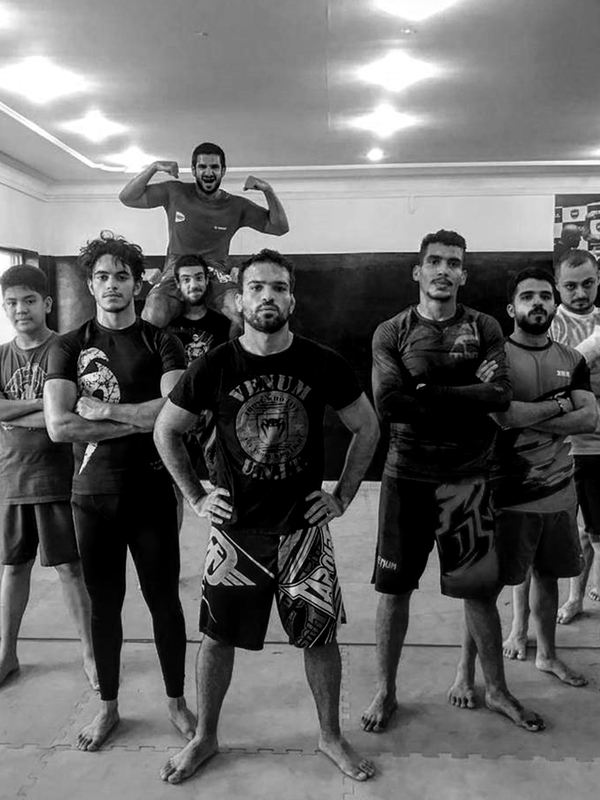 We have classes for everyone no matter what your goals are: fitness, martial arts skill development or becoming a professional fighter, Bahrain MMA is the place for you. Our facility contains two practices areas, a full array of heavy bags, fitness gear and is home to a diverse and amazing group of students! We offer classes in MMA, Kickboxing, Muay Thai, Grappling, Brazilian Jiu Jitsu and Fitness for adults along with youth programs. So if you’re looking for a fast paced, exciting, and fun curriculum for your child Bahrain MMA will meet and exceed your expectations.